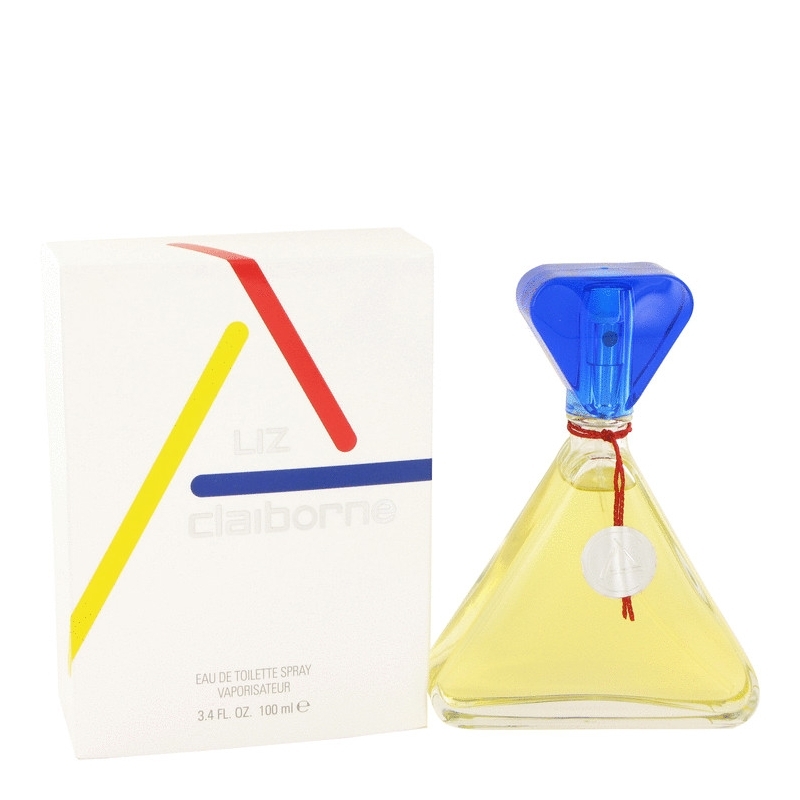 Signature Liz Claiborne perfume was released in 1986 in a floral rhythm. 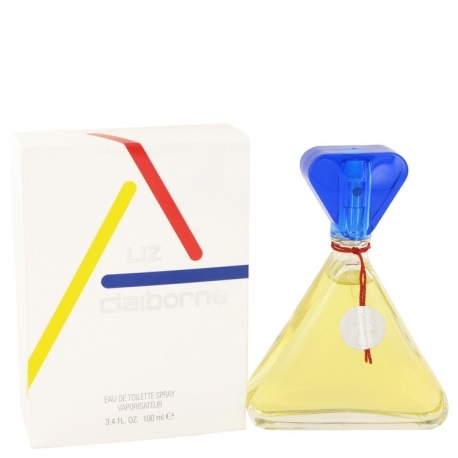 It captures with carnation, lily, freesia, mandarin, marigold, green notes, bergamot and peach at the top, followed by a floral wave of jasmine, narcissus, rose, ylang-ylang, lilac, tuberose, lily-of-the-valley and violet at the heart. 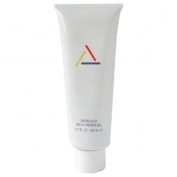 Base notes include warm sandalwood, amber, oakmoss and musk. The bottle is Pierre Dinands creation.